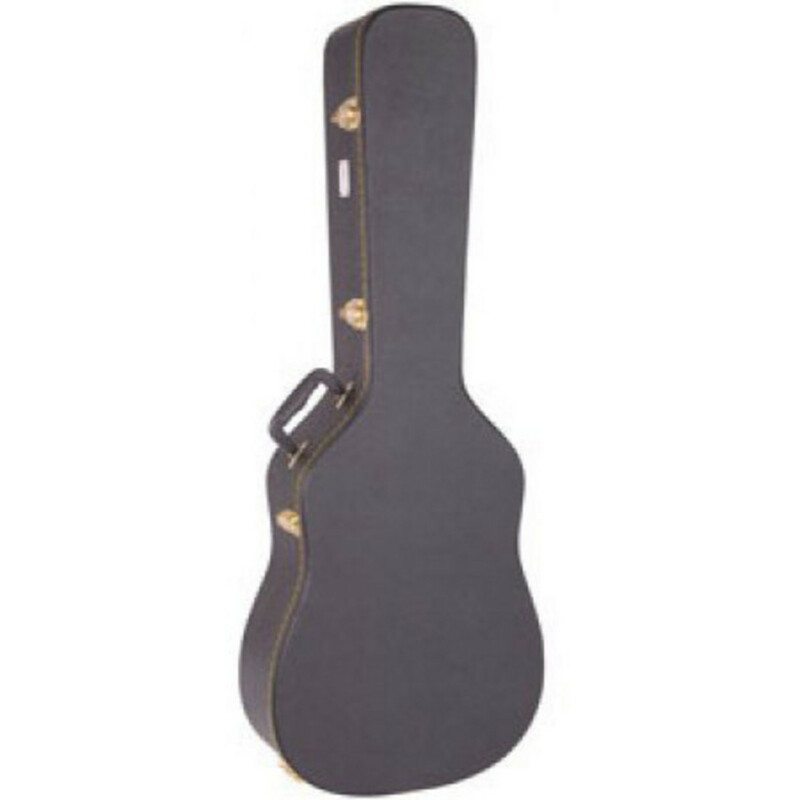 The Kinsman Regular Hard Shell case is designed specially shaped to fit large semi hollow guitars and will provide you with years of safe guitar transportation. Fitted with durable leathergrain textured cloth, retro style stitched valance and gold coloured clip-over catches it looks the part too. The case also comes with a padded body surround compartment, ultra lightweight wooden shell, neck support and a hinged lid storage compartment for all your guitar accessories.